Payment Plans – individualized plans may be arranged with our accounts manager. Plans are offered using post-dated cheques, Visa or Mastercard payments. 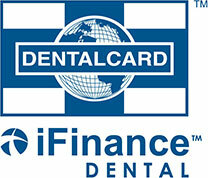 Insurance direct billing – see our dental insurance page for more information.